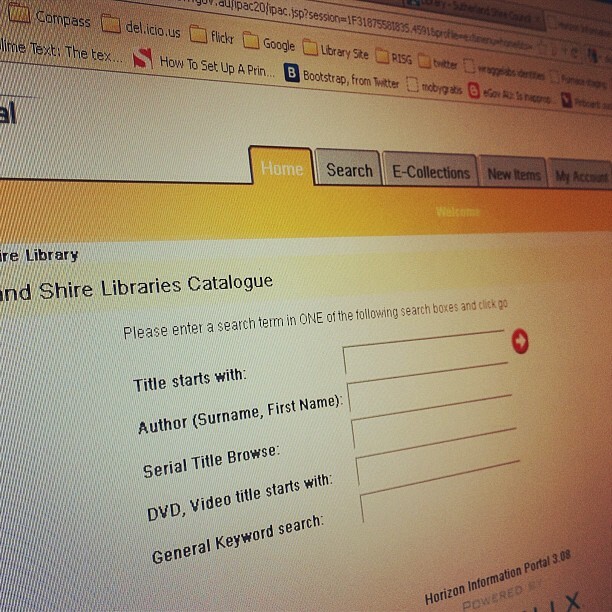 Improvements to the library catalogue are on their way towards the middle of the year. 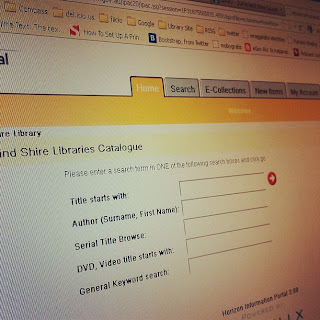 Over the past 12-18 months or so Sutherland Shire Libraries Have been working towards replacing the software that we use to manage our collection and borrower information, our Integrated Library System (ILS). The selection phase is now complete We have selected a vendor and we are now into the implementation phase. Over the next 3 or 4 months we will be setting up the new ILS, to be ready to change hopefully towards the end of June or start of July. For the most part, library users will not notice any changes. We are endeavouring to make the change over as seamless as possible. Loan periods will remain the same, for instance, and the change to our system will not generally change the way we provide our service to you. Where you will notice the change, however, is when you interact with the library through the catalogue and related online services. If you search for books or other materials online, once we've changed over you will be using a completely new online library catalogue. We're excited about the improvements coming to the catalogue. While we know that some people find it difficult when we make changes like this, we hope that once you get used to the new interface you will agree that the changes are worthwhile. A simpler, more Google like search. An improved discovery experience making serendipitous discoveries more likely. Improved visibility and access to alternative online resources - newspaper and magazine articles, online books, etc. Opt-in borrower history - elect to have the library store a list of books/items you borrow.